​Everyone has family traditions that they follow throughout the year, but none more than on those special holidays. 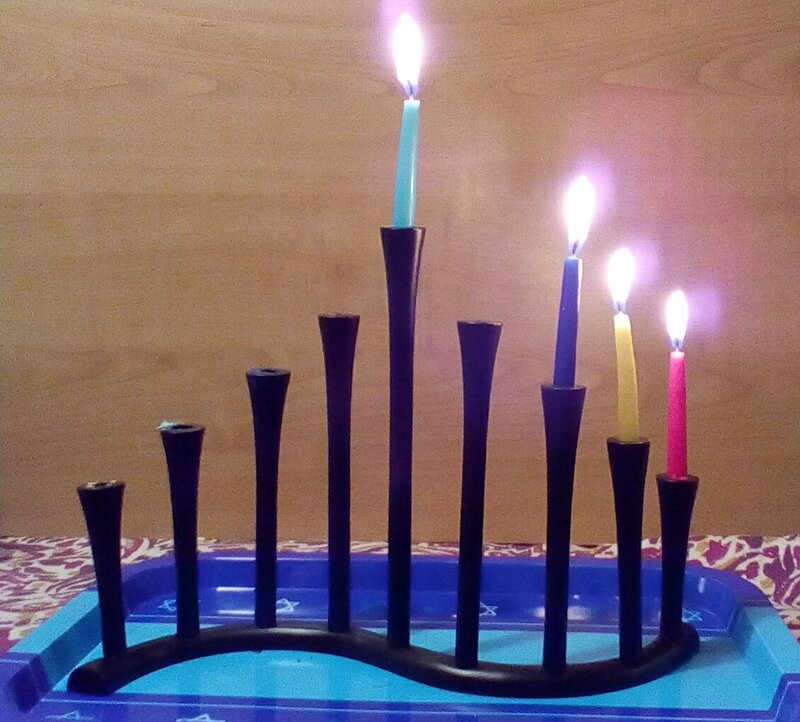 I’ve written about some of our family’s traditions, some that have come from my family and some from my husband’s family as well as the ones we’ve begun ourselves. For Thanksgiving, we’ve adopted my family’s sweet potato pie. I don’t always make pie, sometimes I make a casserole. 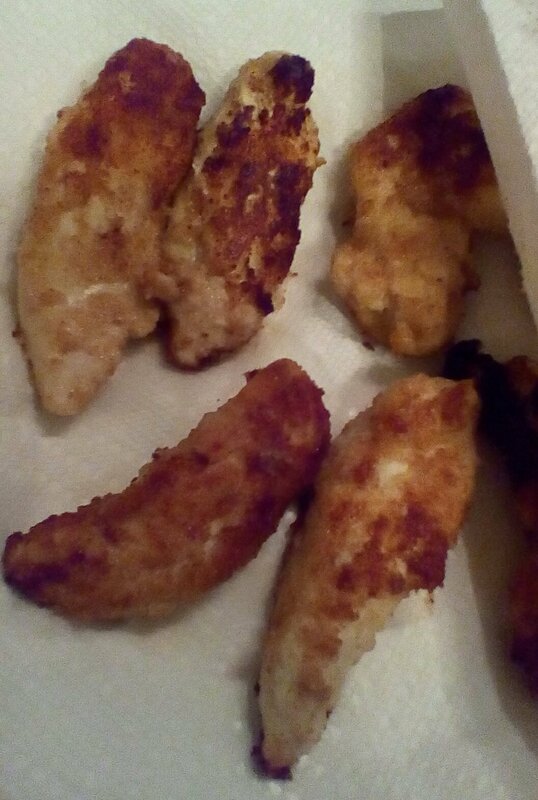 It had already been changed from the original recipe that I received from my friend in New Orleans by eating it as a side dish. 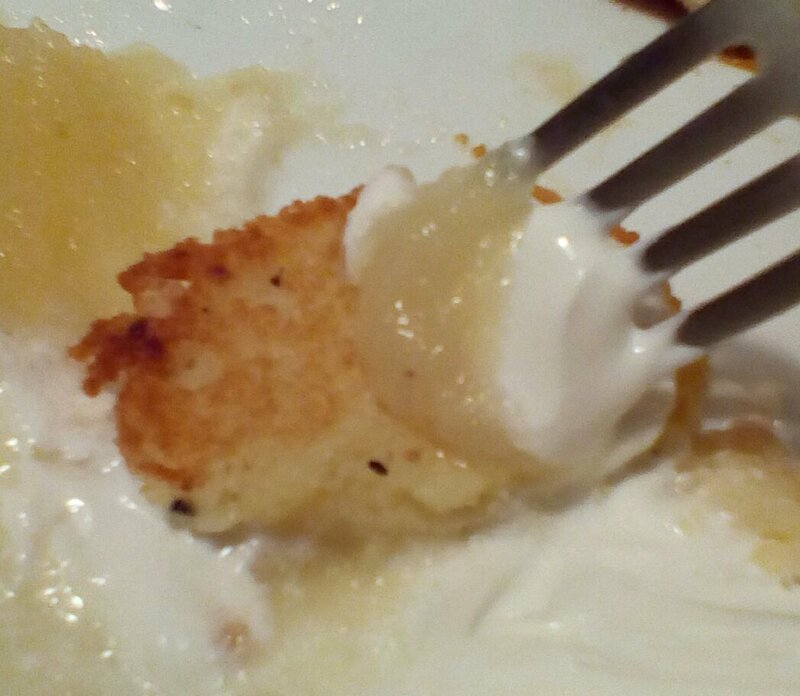 My mother could never fathom it as a dessert. She wasn’t much of a pumpkin pie eater either; more coconut custard or cheesecake. My husband’s mother was born and raised in Northern Ireland. She brought many of her Christmas traditions to her family including a roast dinner for Christmas dinner and the most amazing trifle, which I find impossible to replicate, so I choose not to. When we began to have Christmas at our own house with our immediate family, my husband was insistent that we follow his familiy’s traditions to the letter. This includes Chinese take-out for Christmas Eve dinner, Dunkin’ Donuts for Christmas breakfast before we open our gifts, and roast beef and mashed for Christmas dinner. 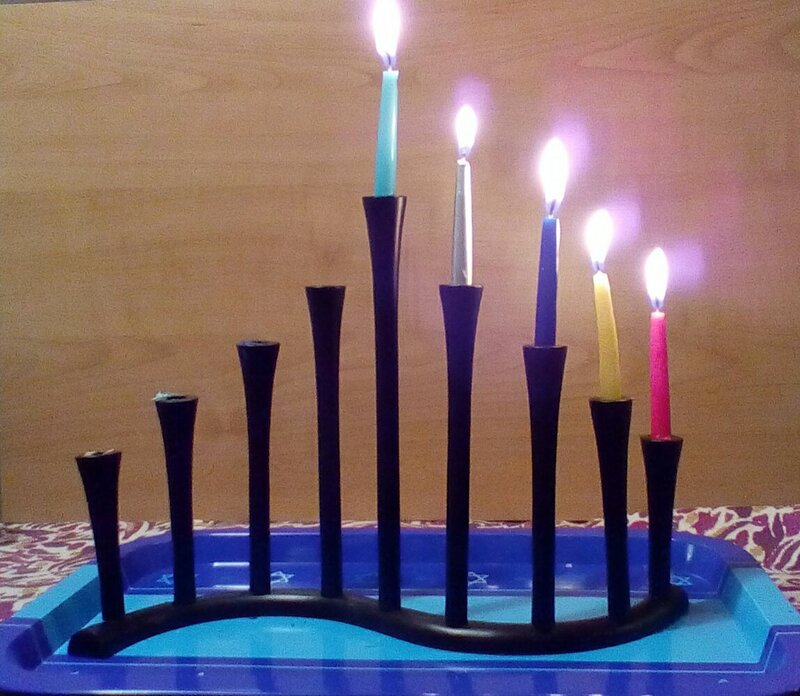 Since I had grown up Jewish, we didn’t have any Christmas tradition conflicts. After my conversion, I attend mass and events at my parish, but those are usually not in conflict with what we’re planning at home. We’ve added our own like the gift of pjs on Christmas Eve night for all the kids, baking cookies for Santa, and watching the Doctor Who Christmas special. In between all of that, I attend the masses, the Advent reconciliation prayer service, and the Festival of Nine Lessons and Carols, a wonderful musical event that my parish holds every year. Having every year flow in nearly the same way with only a few differences is comforting. It’s how we build the family and let the kids see what and who is important at the holidays. Things change as the kids get older and want to spend time with their friends, girl- and boy-friends; they have jobs and have to juggle days off, and the like. That is our challenge this year. My oldest son is an EMT, and he is working Christmas Day. He is working from 6am until midnight on Christmas Day. After some now-what-panic, i jumped into mom mode, and rearranged all of our days so we will still have our family holidays time, simply by moving everything up by one day. After the regular Vigil Mass on Saturday, we’ll have our Christmas Eve Chinese take-out, and make sure all the gifts are under the tree. We’ll wake up Sunday morning, and open our presents all together. Unfortunately for the kids, Santa doesn’t rearrange his schedule so they’ll have to wait for him to come on Monday morning, which is a bonus for we parents who can make the kids go to sleep early. Sneaky, IO know. Monday morning, my son will see if Santa filled his stocking before he heads out to a full day of work, and I will go to Christmas Day Mass that I usually miss in favor of the Christmas Vigil. We all have our holiday challenges. This is a good reminder to everyone that as long as you’re with the ones you love, it will all work out in the end. It isn’t just the thought that counts; it’s the people. When I was a kid growing up in Queens, we lived in a two bedroom apartment. There was a tiny vestibule where you could either go upstairs to our neightbors or turn left and walk into our place. There was a window and a radiator (where on Passover we would put a wine glass for Elijah). The living room had a sofa, a television on a wheeled TV cart, a dresser, my baby dresser that my daughter now uses, and possibly a chair, but I don’t recall that detail. It flowed into the dining room which had a doorway to the kitchen. 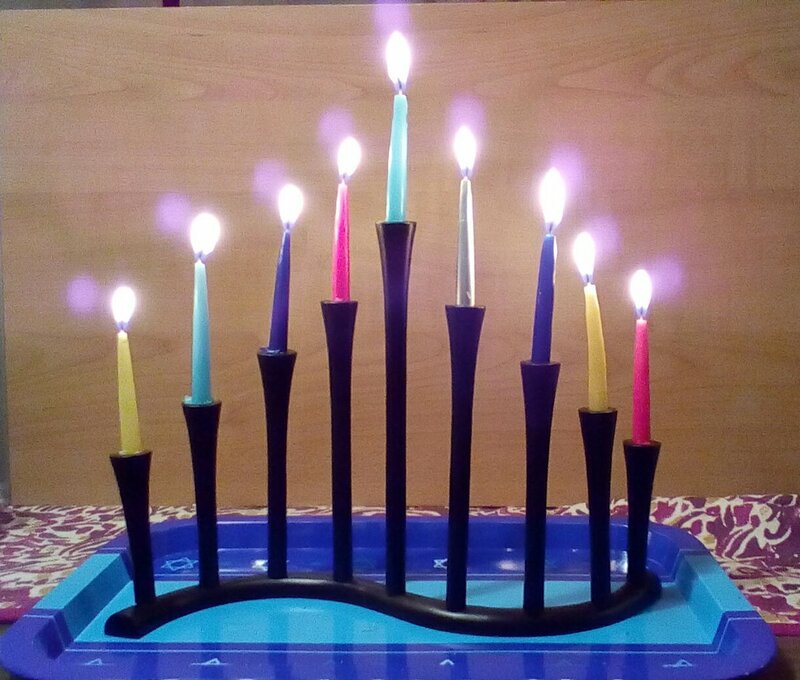 At Chanukah, we never had an electric menorah when we lived here. 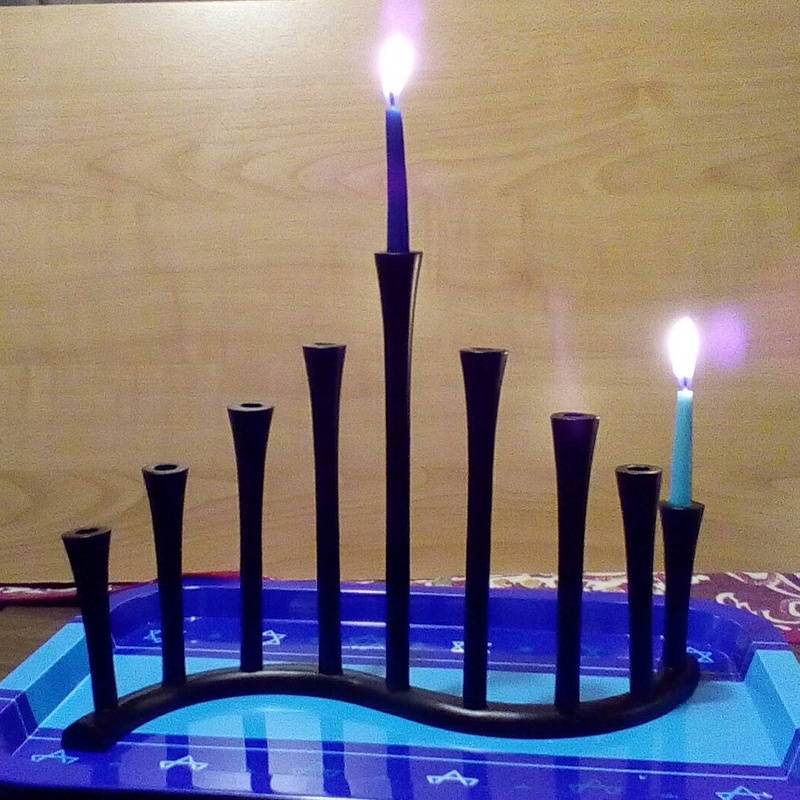 It was a brass one with a lion at the back and the shamas way up on top with a row of eight candle holders below. 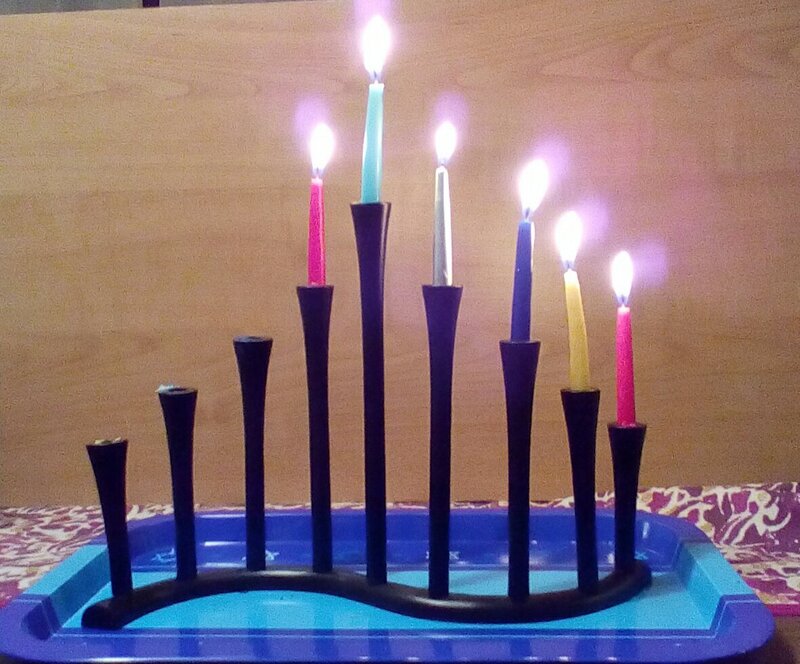 We would set this menorah up on the dining room table on a piece of tin foil for the wax to melt onto. 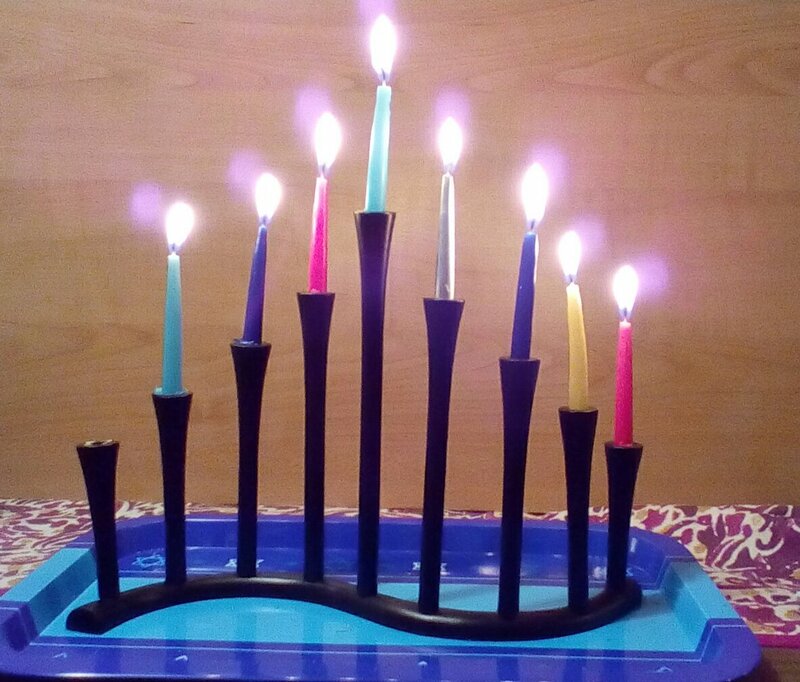 Each day, we’d add another candle and watch them burn brightly until they flickered out. 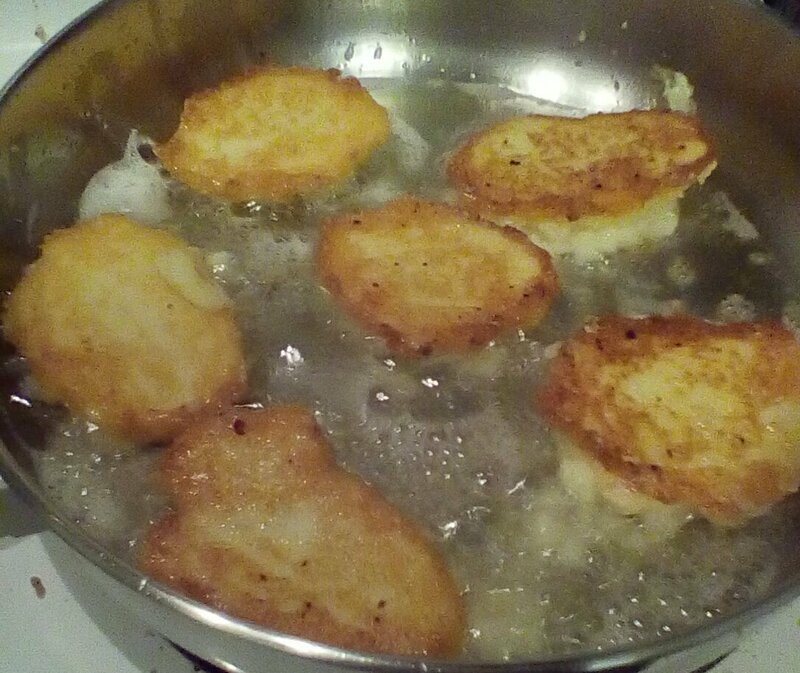 We’d eat latkes and play dreidl with pennies for the pot. Along the bottom of my baby dresser, my parents set up three piles of wrapped presents, eight gifts in each pile, and every night after we lit the candles we could choose a gift. Just one. There was a lot of shaking and feeling of shapes going on every night. I have a very clear memory of wondering if I should open the Barbie doll or her clothes first, so distinctive was their packaging. 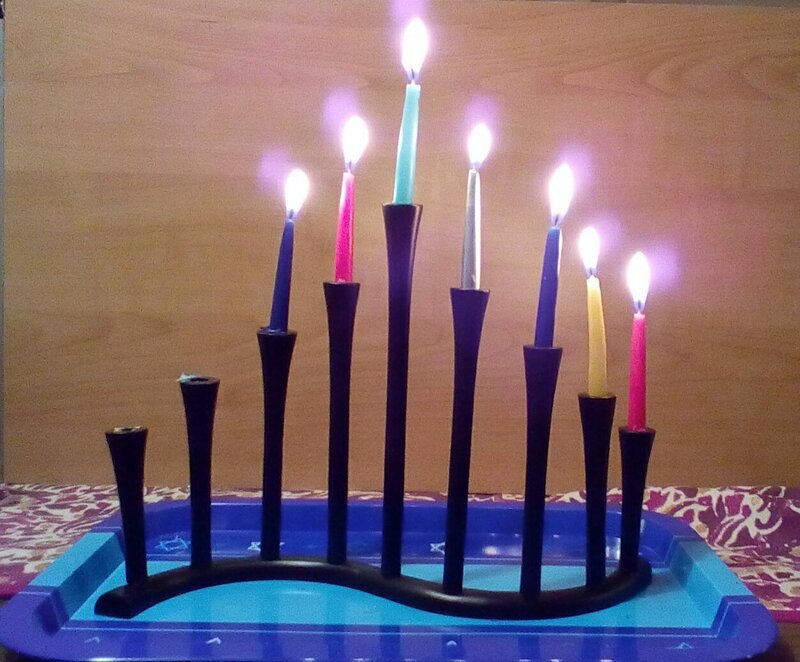 For our interfaith family now, we usually have done one large gift for the first night of Chanukah. Only once did we do eight gifts. It just gets too expensive. 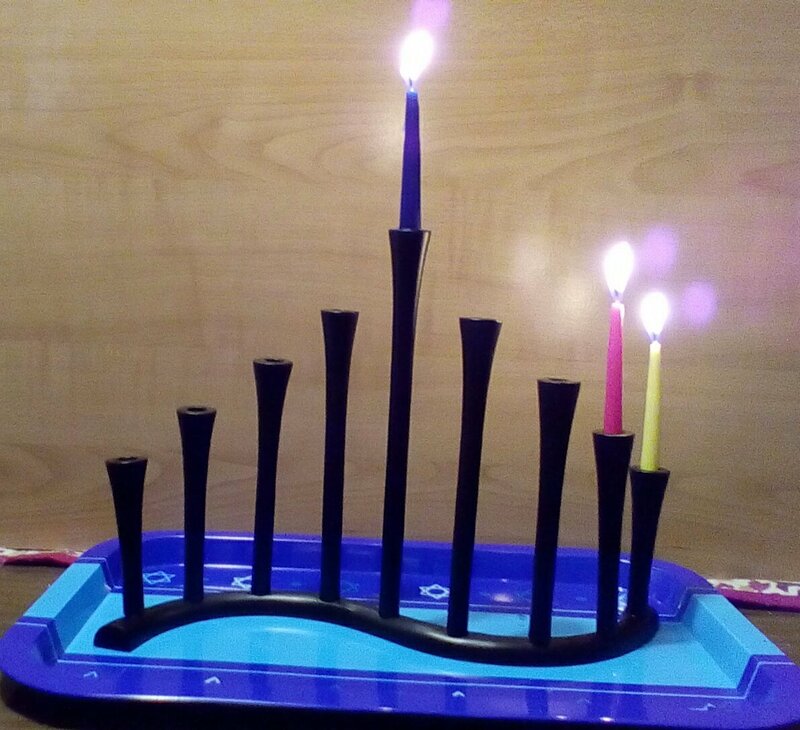 We do light the candles and use an electric menorah, the candle menorah in the dining room and the electric menorah in the living room. 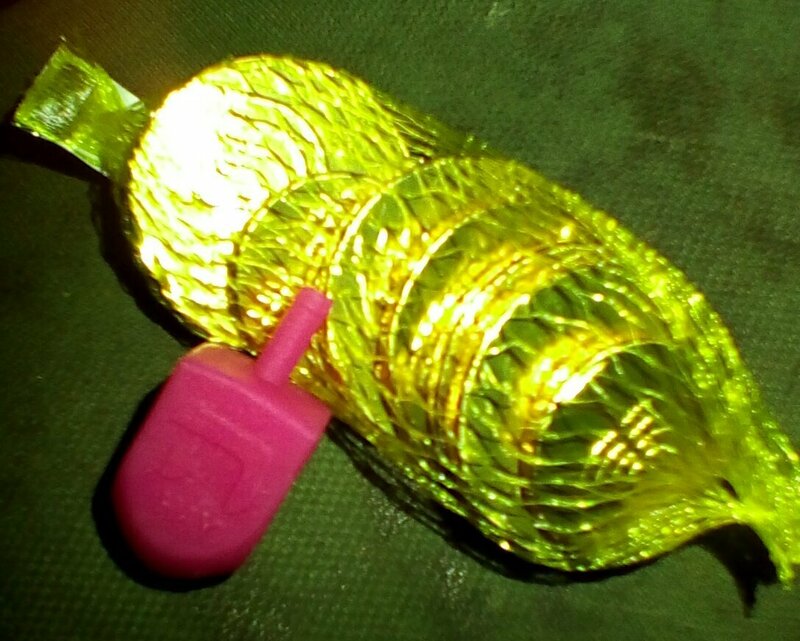 I always get my kids a new dreidl and a mesh baggie of gelt which they devour pretty quickly. These are the traditions that make a holiday memorable and worth celebrating year after year. 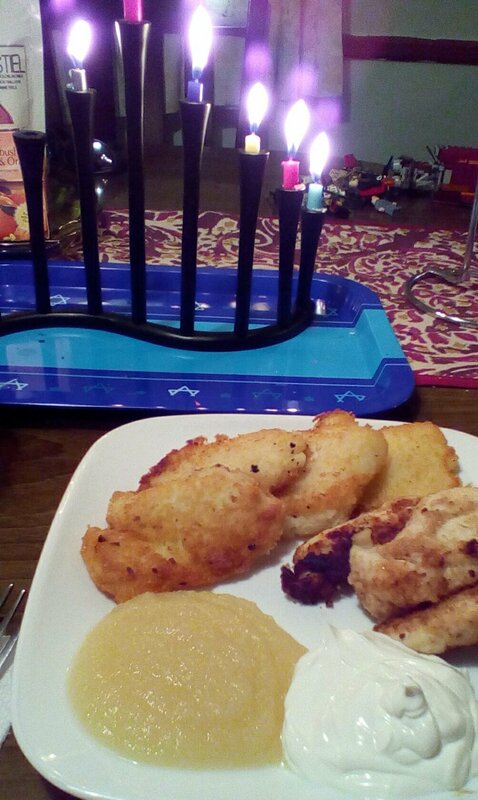 I’m posting this a bit early because Chanukah isn’t until Christmas Eve this year, but that just gives us more to celebrate all throughout the month from Thanksgiving to the New Year. 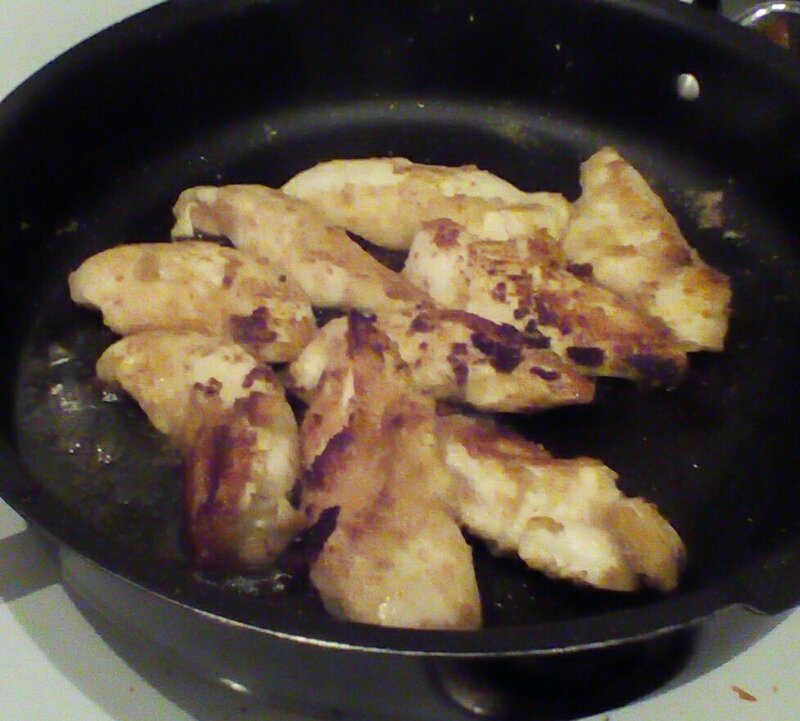 Frying chicken in (peanut) oil. 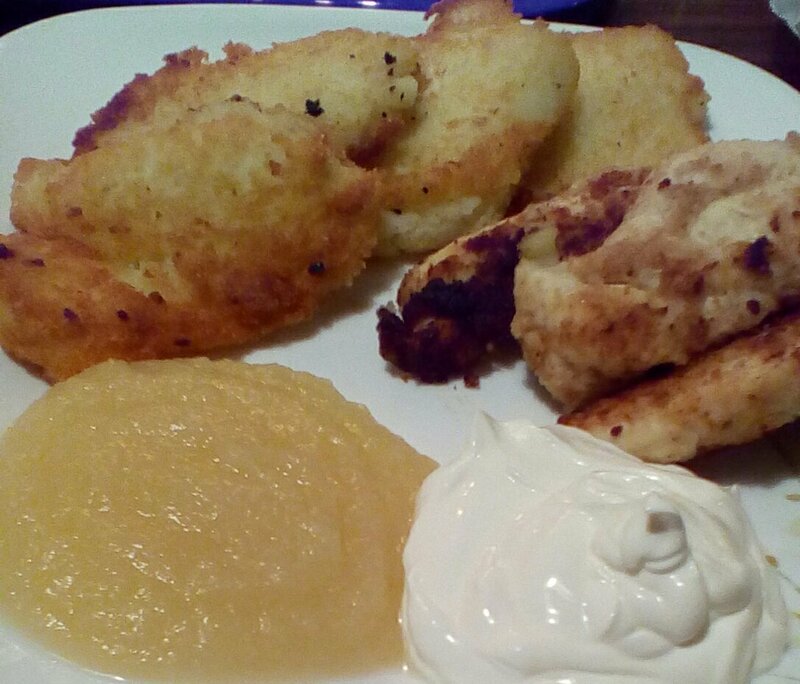 My dinner: fried chicken tenders, latkes, applesauce, and sour cream.